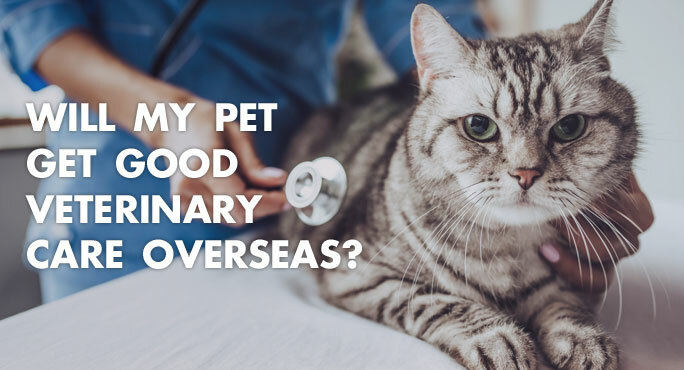 Will My Pet Get Good Veterinary Care Overseas? 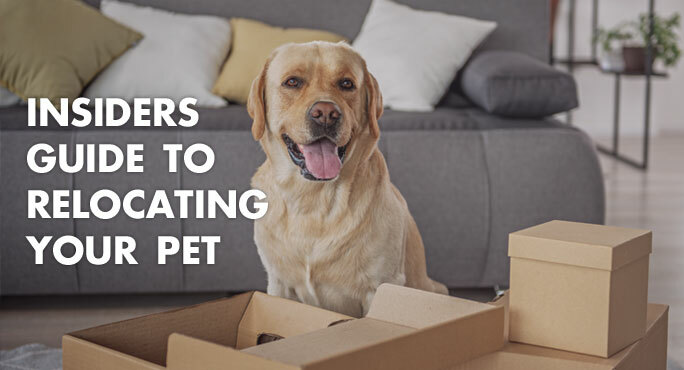 Relocating overseas with your family is a big undertaking, and it’s exciting – especially when your beloved family pet is going with you. But there‘s so much to think about. It’s only natural that you will worry about a few things, too. For example, will your precious Walter the Wonder Cat get good veterinary care in a foreign country? Planning a relocation overseas with your pet sounds exciting – and it will be, once you get there. But the process of moving pets from one country to another is complex and time-consuming. You can look for information online. Unfortunately, it’s easy to find plenty that is out of date or just plain wrong. That can be intensely frustrating because it is nearly impossible to discern good from bad information. Moving overseas requires more preparation than simply deciding what to take and packing it up. 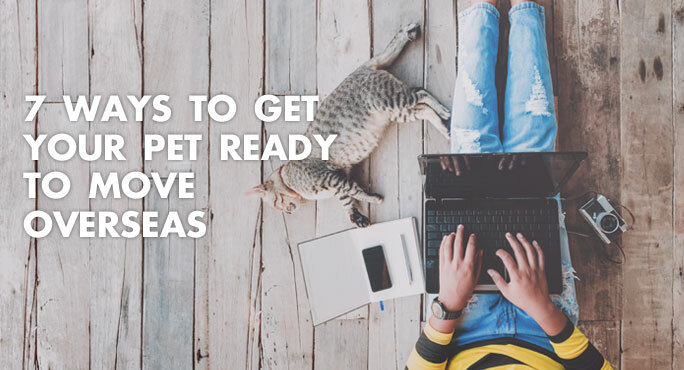 You have to get your family emotionally ready to go, too, and that’s not always easy – especially when your family includes a beloved pet. You cannot explain to a dog or cat what’s happening and why. And, frankly, organizing a pet for an international move involves complex choreography. Summer’s warm weather is wonderful, but sometimes it is just too hot. Not only is that uncomfortable, it can pose dangerous health risks for cats and dogs as well as humans. 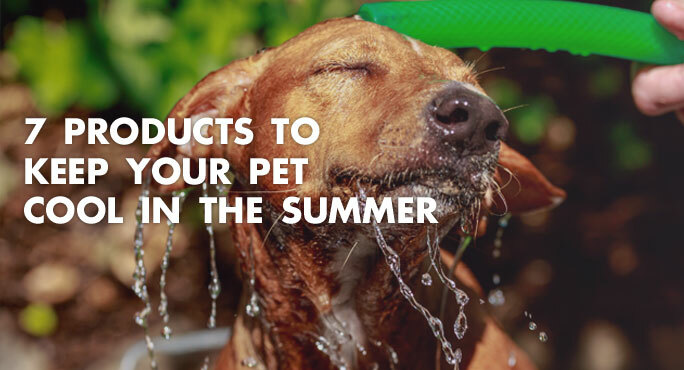 Let’s keep those pets cool and safe this summer! Nearly half of American pet owners have multiple cats and/or dogs. So when it comes time to relocate your family, keeping your menagerie together for the journey seems like an obvious plan. 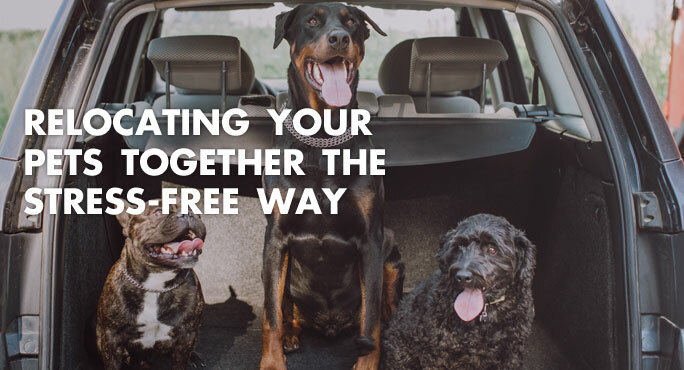 Traveling in the company of their furry brothers or sisters can help pets feel less anxious. Knowing they’re together can make you feel more confident, too.